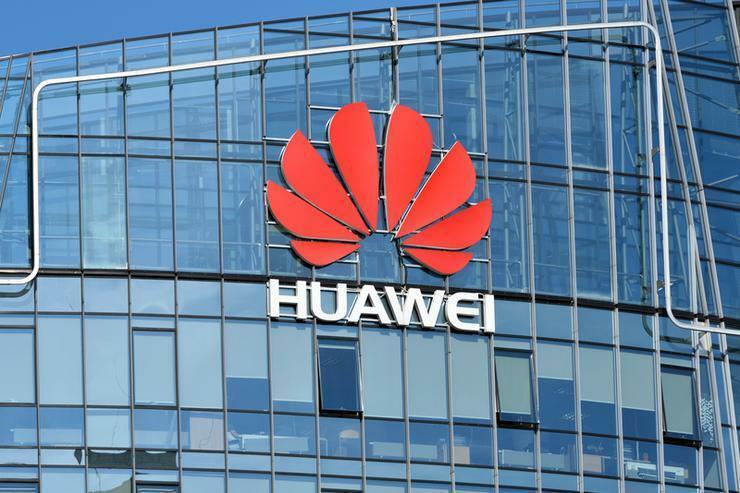 Canadian authorities have arrested a top executive of Chinese tech giant Huawei Technologies, fanning fears of further tensions between China and the United States. US stock futures tumbled on Thursday and Asian markets looked set, according to Reuters. S&P500 e-mini futures fell almost two per cent at one point in thin Asian morning trade and were last were down 0.7 per cent. Australian shares were down 0.3 per cent but MSCI's broadest index of Asia-Pacific shares outside Japan were little changed, ahead of opening of most other markets in the region. Futures pointed to a fall of 0.4 per cent in Japan's Nikkei. Currencies were steadier, with major currencies little changed so far. The euro traded flat at $1.1347 while the dollar dipped 0.1 per cent against the yen to 113.01. The yuan is also unmoved at 6.8660 in the offshore trade.